OPPO is synonymous with a smartphone manufacturer that makes phones with great selfie camera; dubbed “The Selfie Expert”. The company has been successful thanks to its different approach to the smartphones, especially compared to its competitors like Huawei and Xiaomi. 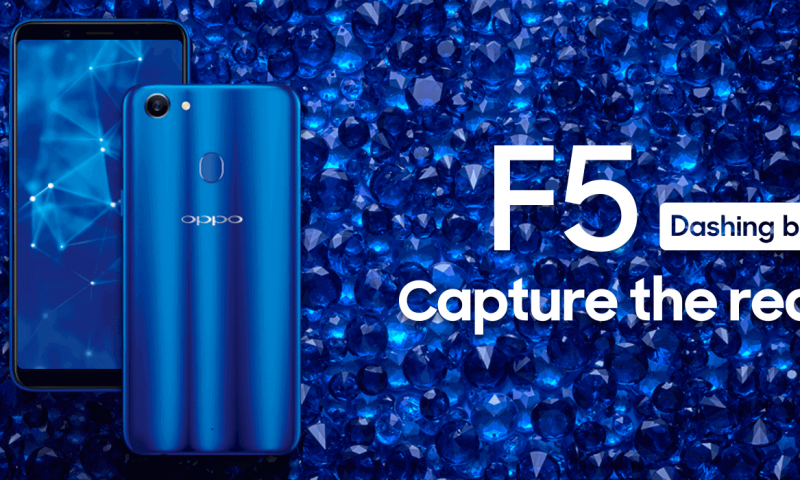 This diverse approach is shown in OPPO’s latest release OPPO F5; a selfie-centric smartphone. After the release of OPPO F5, F5 Youth, and A83, OPPO has launched OPPO A71 (2018). It is an upgraded version of OPPO A71 2017. And it comes with an elegant design and boosted performance under the tagline “Speedy Operation”. 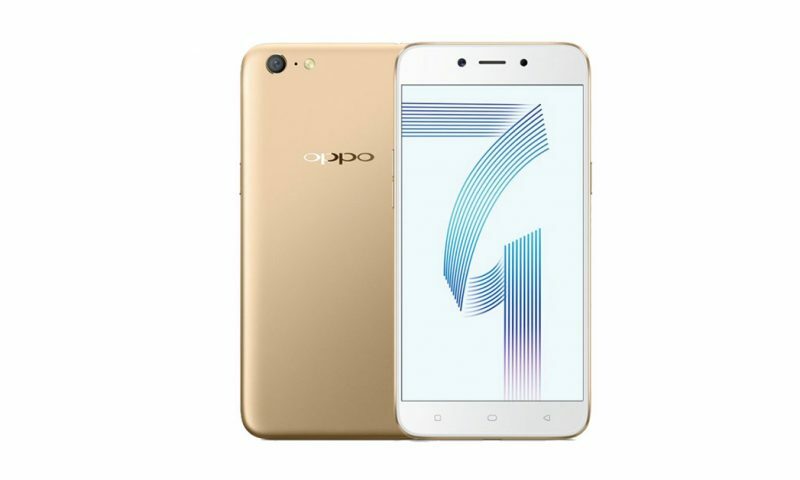 OPPO A71 2018 price in Nepal is Rs. 15,990. OPPO A71 2018 comes with an Octa-core 1.8 GHz Cortex-A53 processor, which is paired with the Adreno 506 graphics processor. It comes with 2 GB RAM and Adreno 506 GPU. It also has 16 GB internal storage, which can be easily expandable up to 256 GB via microSD card. You can see Oppo’s unique approach in this latest release. 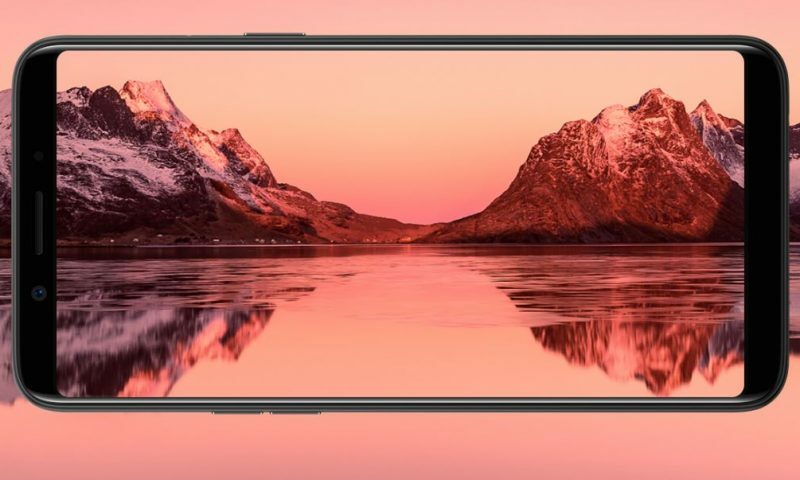 Unlike the new 18:9 ratio display standard, Oppo A71 goes old school. The screen on this device is a 5.2-inch IPS LCD capacitive touchscreen with a resolution of 720 x 1280 pixels. Talking about the camera, the rear main shooter in this device is a 13 Megapixel f/2.2 sensor, which is capable of shooting 1080p videos at 30 fps. The front camera is a 5 Megapixel f/2.4 sensor. It is equipped with AI Beauty Recognition Technology that offers most suitable beautify effect. The battery on this device is a 3000 mAh Lithium-ion battery. The slots in this device consist of a dual sim slot and a microSD card slot. OPPO A71 (2018) comes with a new processor packed with all the interesting features at an affordable price tag. First glance at the spec sheet might not show any the difference between the older and newer A71, but it’s a much different story. Thanks to the new processor, the device has significant boost in performance, more power efficient and smarter camera. Let’s talk about the new processor, Qualcomm Snapdragon 450. It contains eight 64-bit processing cores that enable seamless multitasking, low power consumption, and amazing gaming performance. Compared to the last generation, the average app starting speed improvement is about 12.5%. This might depend upon your personal usage. The design is also improved with gliding, electroplating, and nano silver technology that gives a metal gloss finish. Let’s not forget about the camera. The device comes with advanced features like Multi-Frame Denoising, Ultra HD, and AI Beauty Recognition Technology. Also with Multi-Frame Denoising and Ultra HD Technology, the images appear clear and detailed. Whereas, AI Beauty Recognition helps in selection of personalizing beautify effect. This technology was more common in higher end OPPO devices like the OPPO F5. Those were the things OPPO A71 (2018) got right. But there are few things that didn’t hit the right note. For instance, there isn’t any change in the operating system, storage, display size or the battery. But it is understandable that OPPO was looking to cut cost to make it more budget-friendly. Perhaps they will improve on these quirks in future devices. So, what do you think of the Oppo A71 2018? Let us know in the comments below!